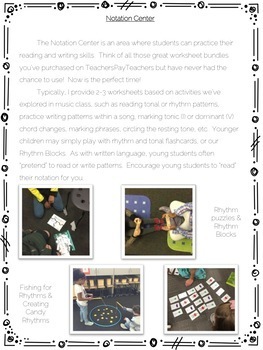 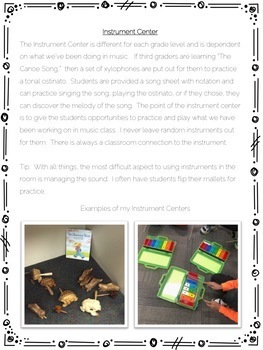 Have you always wanted to try Elementary Music Centers but weren't sure to start? 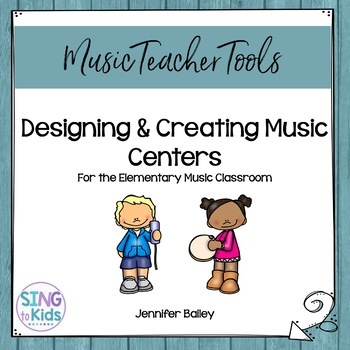 This resource will provide you ideas on how how to build centers for lower and upper elementary students to engage them musically. 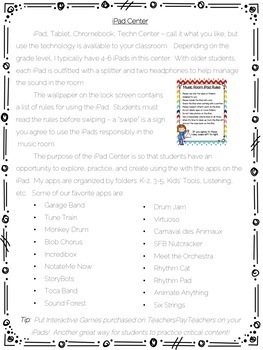 From notation centers to iPads - get lots of fabulous ideas for your music room!